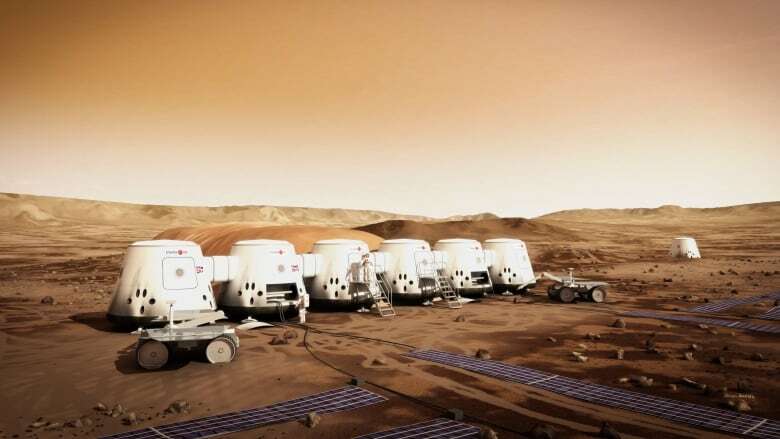 Mars One, a Dutch company that planned to send humans on a one-way trip to Mars and start the first human colony on the Red Planet, has officially been declared bankrupt by CEO Bas Lansdorp in a Swiss court on Jan. 15. “We are currently working with the administrator and an investor to find a solution moving forward, though at this moment that is all we can share,” said the company in an email. They began accepting applications in 2013 for a mission to establish a permanent settlement on Mars and launch a total of 24 people in groups of four every two years starting in 2024. The company claimed it could do so using existing technology, with the first four requiring $6 billion US in funding. Read more for a video explaining what the mission was all about. “More than 200,000 people from 100 countries applied, including more than 8,000 Canadians. The company announced a shortlist of 100 people in 2015, including six Canadians. However, experts questioned the plan and pointed out that it had some potentially deadly flaws, and some critics openly questioned whether it was a scam,” reports CBC.ca.